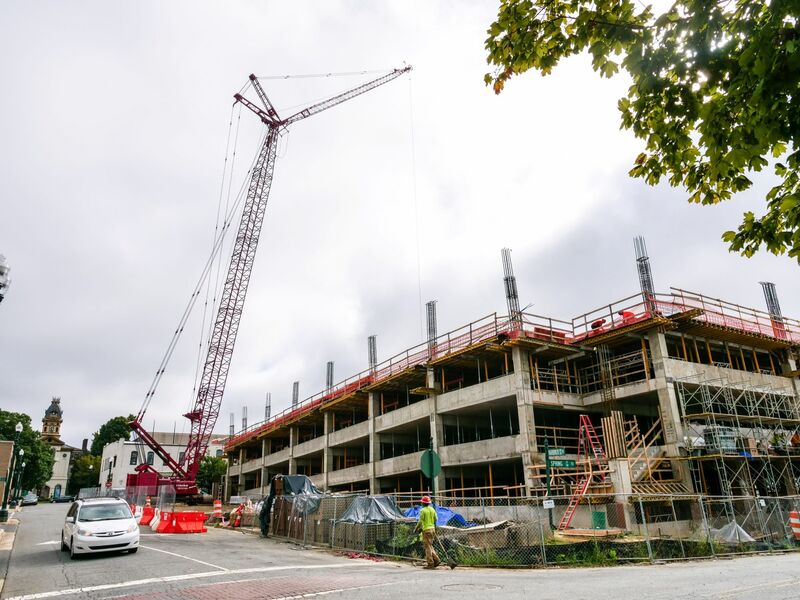 Hurricane Florence is well past the area, and now workers will return a 375-foot crane to its place to continue construction of the new downtown Concord parking deck. Crews will close Market Street SW entirely from 7 p.m. Tuesday (Sept. 18) through 6 a.m. Wednesday (Sept. 19) to get the crane into position for raising. The crane was originally lowered on Sept. 12 and positioned in parking spaces along the west side of Market Street SW. The move protected the crane from the storm’s potential high winds. 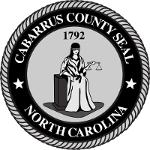 The 614-spot parking deck is under construction at the corner of Corban Avenue SW and Spring Street SW, across from the Cabarrus County Courthouse. The project addresses increased parking demands for courthouse activity. 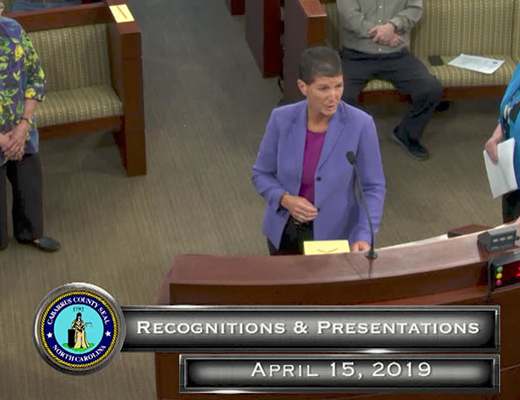 The County expects the new courthouse deck will support growth in downtown Concord and encourage evening and weekend visitors to the area. 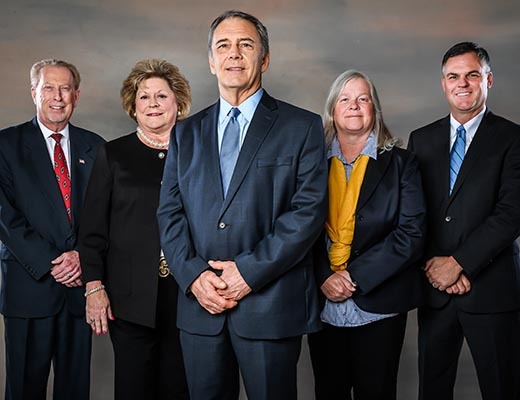 Cabarrus County awarded construction of the parking deck to Messer Construction Company. Morris Berg Architects and engineers Kimley-Horn completed the design and are providing construction administration.